Santa Catalina is an idyllic village nestled at the end of a peninsula just West of the Bay of Montijo. 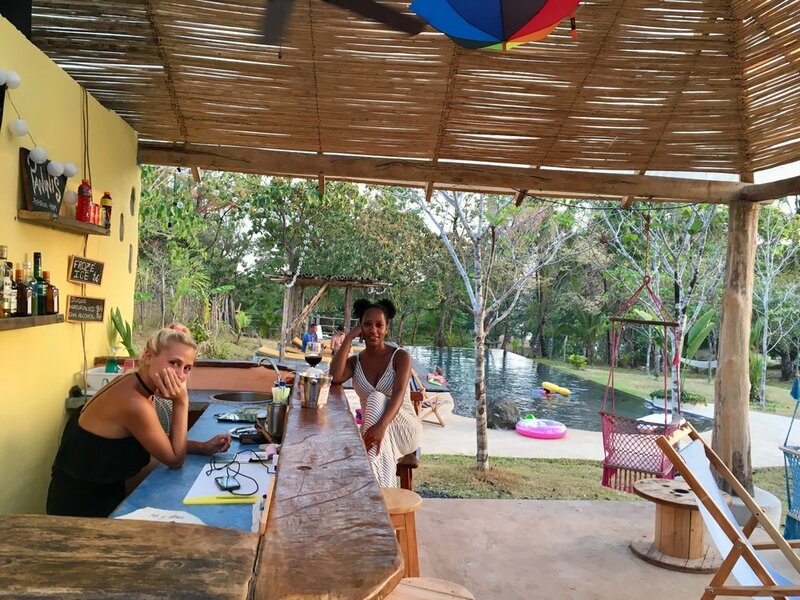 The vibe is relaxed with a mixing of locals, internationals and tourists. Kids play in the street, baggie-ridden, nose-burnt riders cruise to the beach awkwardly with boards under arm. A daily stream of folks leave town beach in neoprene in anticipation and return with stories of wildlife bounty and serene beauty. Socializing in the evening at a restaurant after reflecting with the sunset at town beach or Surfer’s Paradise conjure stories of mantas, or turtles or barrels or the first ride… And a late evening might look like a craft beer at Kily’s or rum in the hammock or reading the backs of your eyelids listening to the evening cicada symphony. 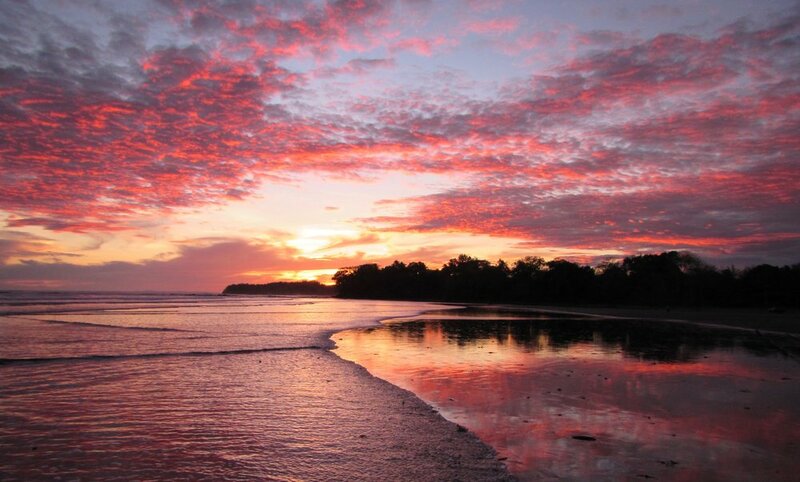 Santa Catalina is best known as a place for surfing, diving and fishing. 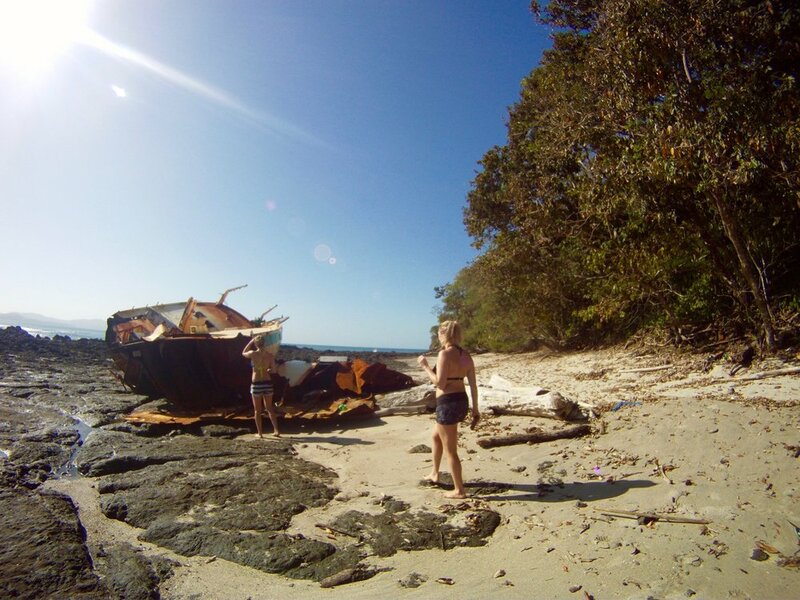 Most visitors take advantage of its proximity to Coiba bringing folks from all over to experience diving, nature tours, snorkelling trips, whale and dolphin watching, bird watching, trail hiking or just beach lounging. Others stick around town for the vibe, the beach and the waves. Santa Catalina offers some of the best surfing spots in Panama. We’re fortunate to surf one of Central America’s best point breaks as well as a number of spots along the coast including other points and gentle breaking beach breaks. 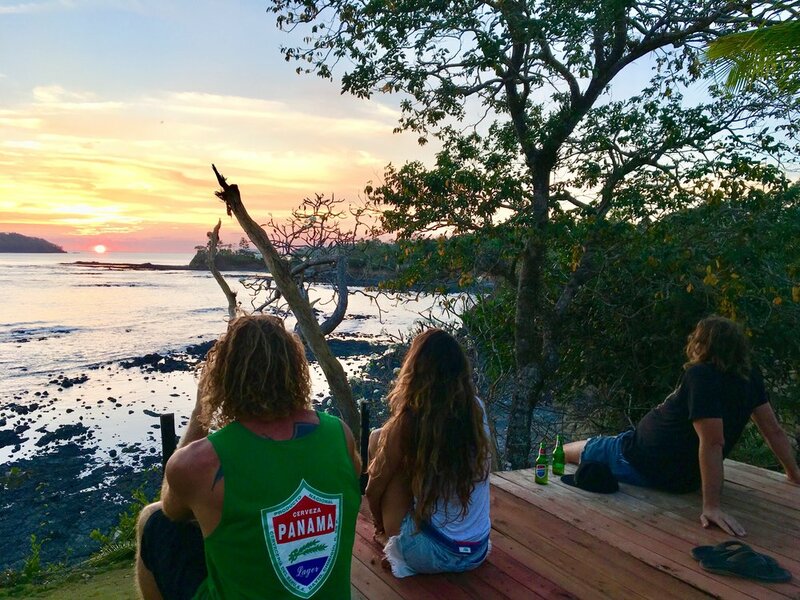 This creates a great environment for providing beginners appropriate conditions for starting out as well as an exciting backdrop for those looking to develop their surfing skills. For those familiar with Long Beach in Tofino Canada, Playa Estero is our version of Long Beach, tropical style of course. 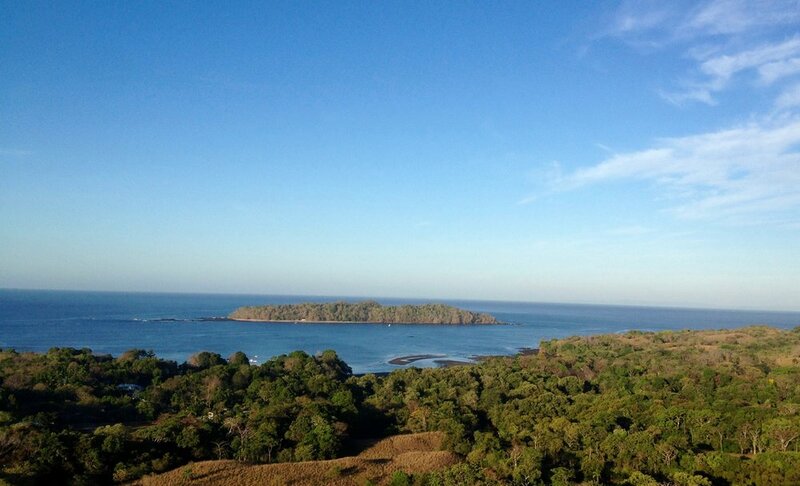 Another treasure is Isla Santa Catalina. With it’s white sand beach, lush forest, small viewing trail and other points of interest this island makes for a great destination. There’s also some fish to be seen while snorkelling. Looking for a chilled locale to get away and picnic? Yeah..us too! And this is one such place..
Around the Santa Catalina area we are also blessed with a huge bay (Montijo), a number of Islands including Isla Cebaco and Gobernadero, coastal nooks like El Banco, Arrimedero (mangrove river) and Gorgona which allow for endless opportunities of adventure, exploration and natural connectivity. Check out our Restaurants and Accommodations page for information on the range of places in town to stay and the diverse, tasty places to eat!